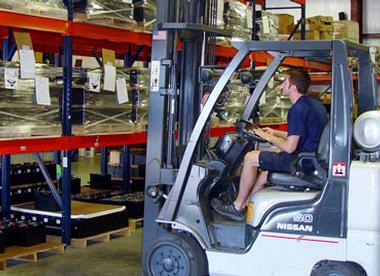 residential, commercial, and industrial applications. 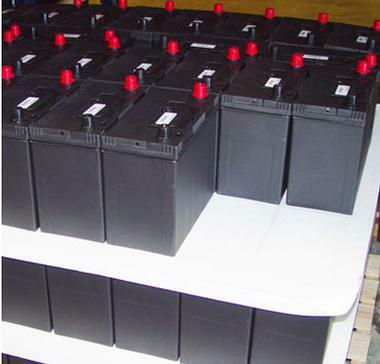 This diversification allows customers to contact one company for all of their battery needs. Plus, we usually beat the Big Box Store pricing! 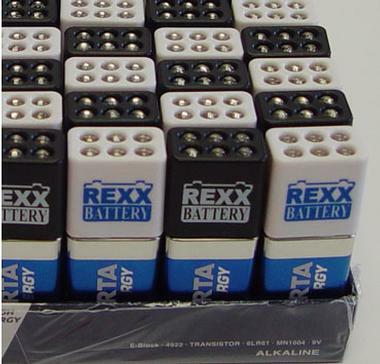 Rexx Battery is our “large battery” division, offering a larger selection of in-stock batteries than what you would find in most metropolitan cities. We ship from our Springfield, Illinois warehouse to many states so our customers benefit from availability and excellent pricing. We have sold our Weathercraft brand since 1978 and our Eagle brand since 1982. 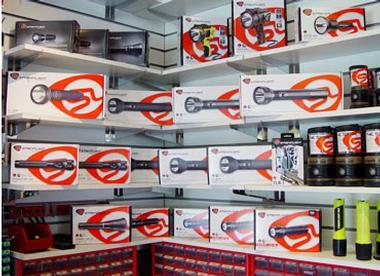 We also market brands such as OPTIMA, Trojan, Crown, Exide, Deka East Penn and Superior. 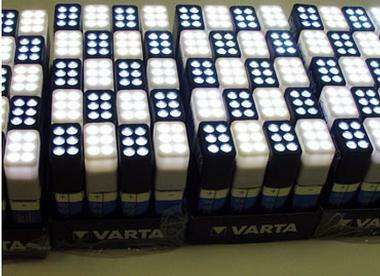 The vast majority of our batteries are made in the USA!